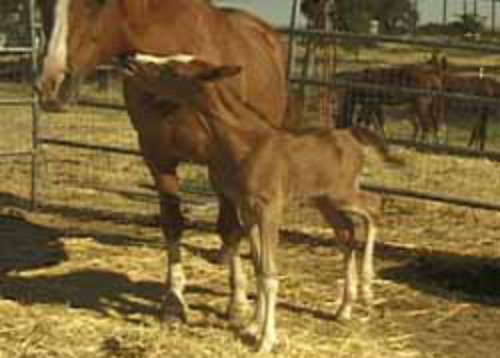 Look on our Solstar Offspring page to learn more about Hals Star. 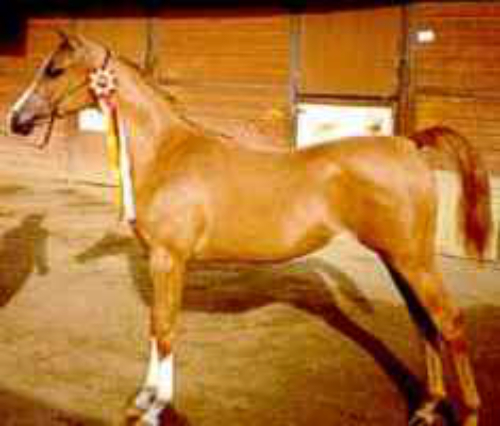 He is a handsome colt with an exotic “typey” head, just like his halter Champion Dam Mamma Mia. He has the wonderful movement of his sire and grand-sire, 3 times Top 10 Scottsdale Explodent . 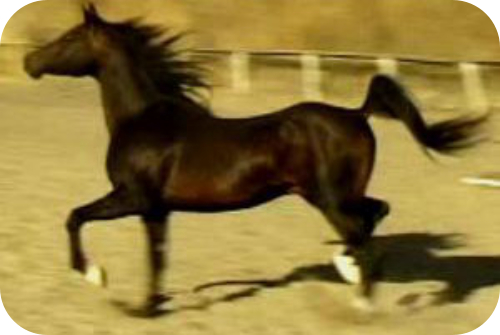 Click on his sire and dam’s names above to see their videos and on his name for his pedigree .